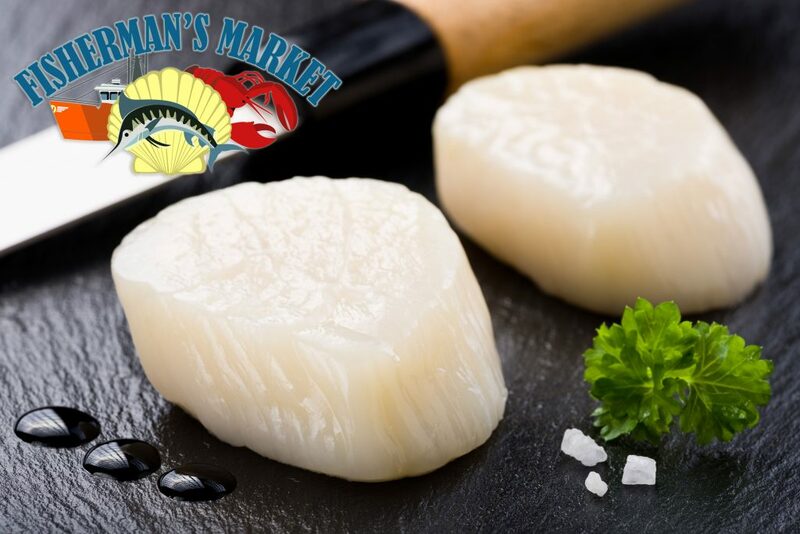 Market Prices – Fisherman's Market - "Where Fishermen Go For Seafood!" Quality, fresh seafood direct from our own fleet of boats! We look forward to bringing you the best, freshest seafood. Take a look at our price list below to see what we have available for you each week. We try to update our list often, but you may also feel free to call us at 508-717-6901 and ask a friendly customer service representative. Join the V.I.P. Email List Today... CLICK HERE!